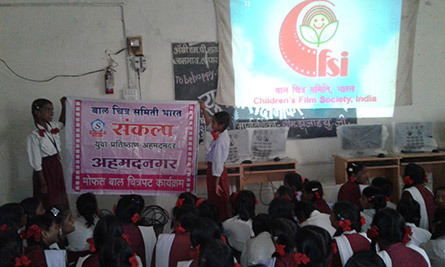 As CEO, CFSI, it gives me great pleasure to inform that Children’s Film Society, India in association with Sankalp Yuva Pratisthan, Ahmednagar screened CFSI films for the period from 9.3.2017 to 25.3.2017. 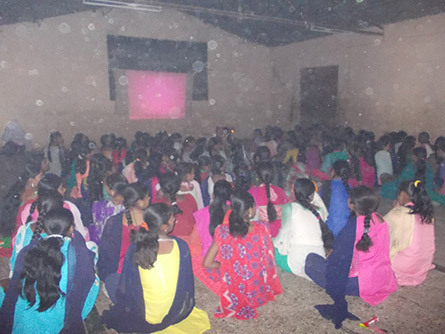 These LCD shows were conducted in schools of Ahmednagar district of Maharashtra, covering 50 shows & child audience around 13,030. 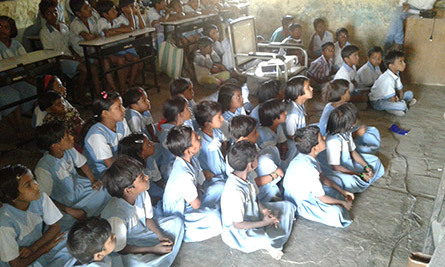 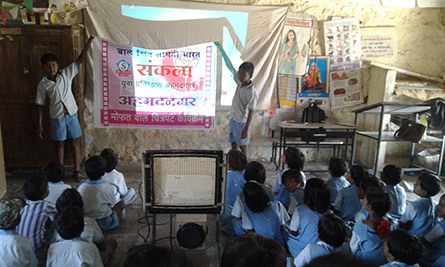 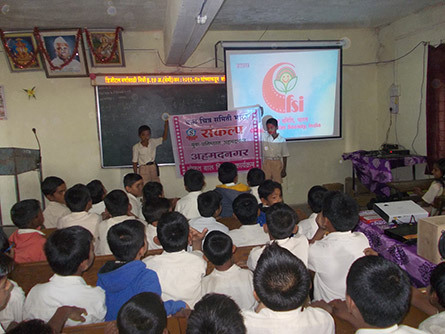 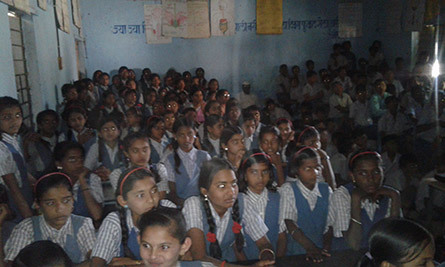 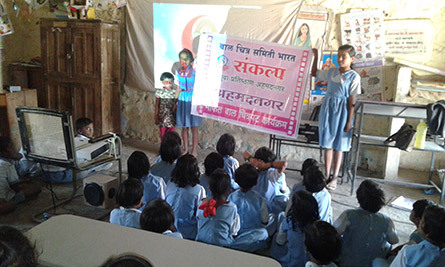 To name a few schools where shows were held – Parner Public School, Zilha Parishad School, Janata Vidyalaya, New English School, Mahatma Phule Vidyalaya, Durga Devi Vidyalaya, Prathmik Aashram School, Hanuman Vidyalaya, Senapati Bapat Vidyalaya, Jijamata Vidyalaya, Izak English Medium School, etc.